Parvati Valley is a beautiful and not so explored area of Kullu Valley, like other touristy places. 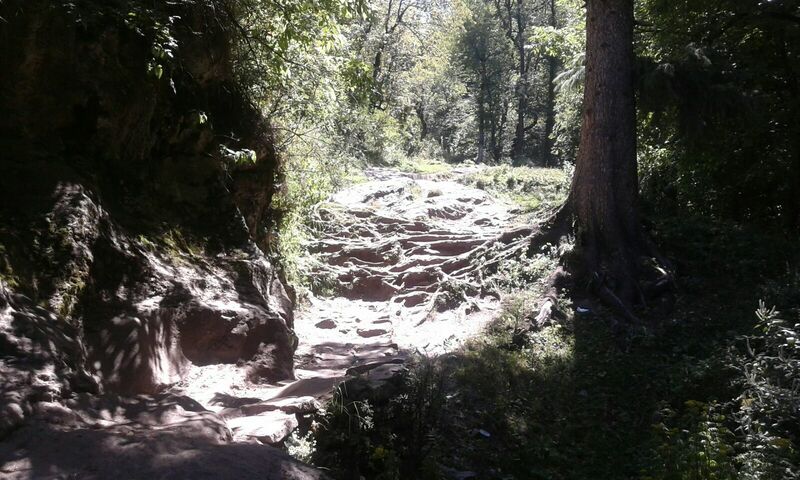 There are many amazing places where you can reach by crossing the natural and awe inspiring trekking trails. Kheer Ganga is one of the most beautiful and less crowded places in the valley. 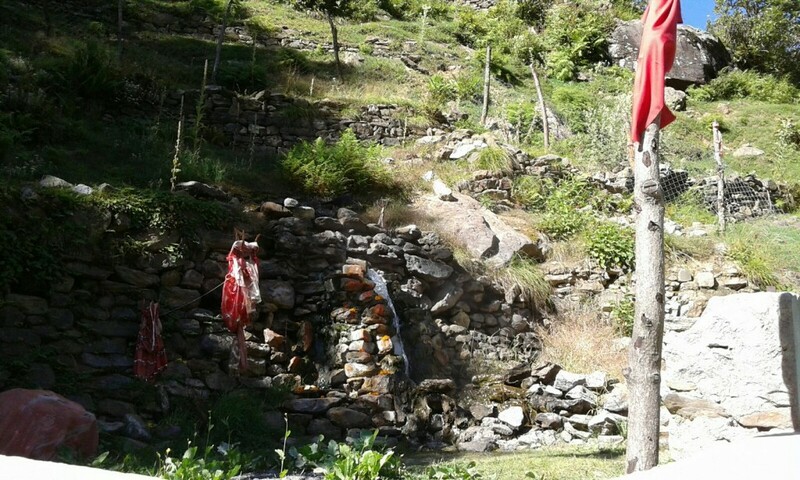 Located at a distance of 22 kilo meters from Manikaran, this is a place for nature lovers. 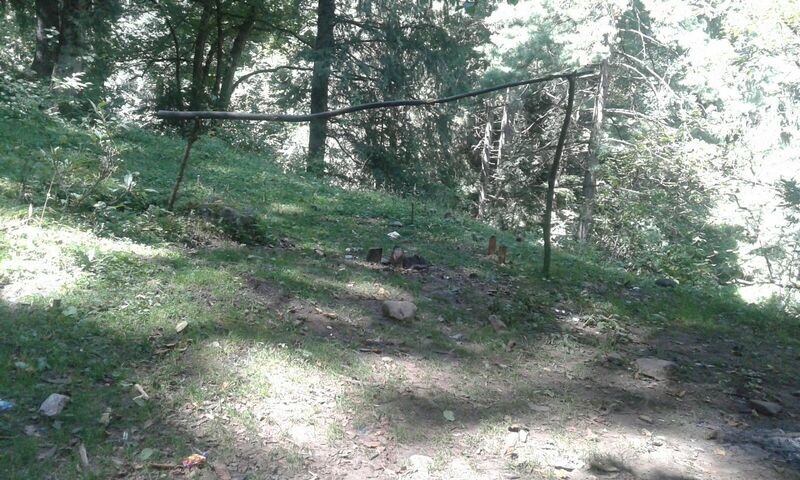 To reach Kheer Ganga you can take a bus or cab till Barshaini and from there the trek begins. The trek is 11 km in distance and it takes approximately 6 hours to reach the top of the hill. The last village before Kheer Ganga is Nathan, and if you reach there by 5 PM, make sure not to go ahead because it gets dark by six and the jungle has no lights. It is not a good idea to continue walking in dark. At Nathan there are small hotels, guest houses and home stays which are quite affordable. The terrain is fabulously bestowed with natural splendor. 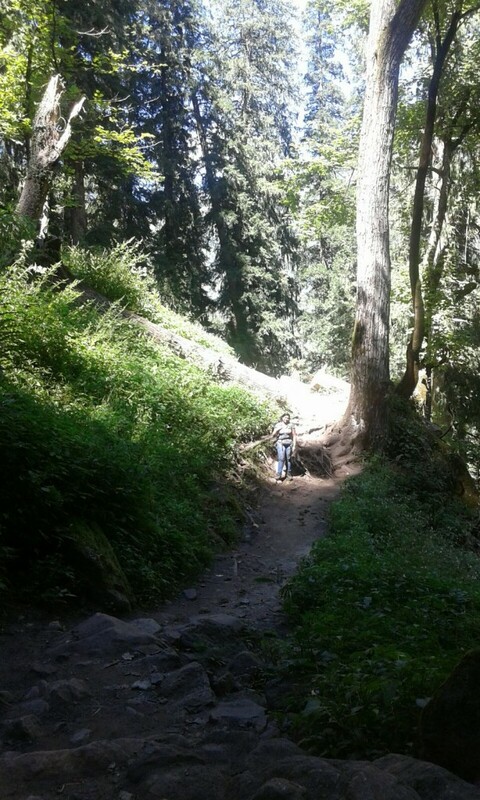 The trees are tall, gigantic and when one walks through the trail, the trees provide shade and cool breeze. So, even if you are walking during noon, you can feel pleasant. 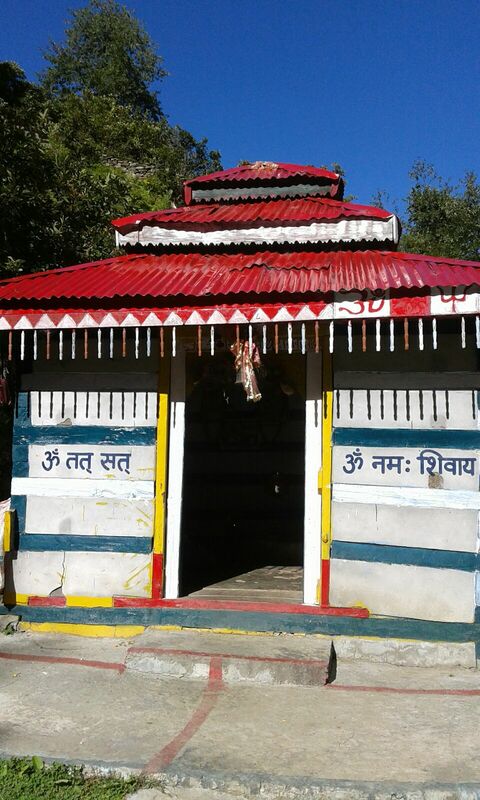 According to the legendary stories, it is said that it is the place where Lord Shiva and Goddess Parvati’s eldest son, Kartik meditated and went in samadhi for several years. There is a religious importance of this place because of the holy hot water spring on the top of the hill. It is said that Lord Shiva made the hot water spring for his devotees so that they enjoy the holy bath when they reach the holy place. There are two pools of natural hot water one for men and the other one for women. 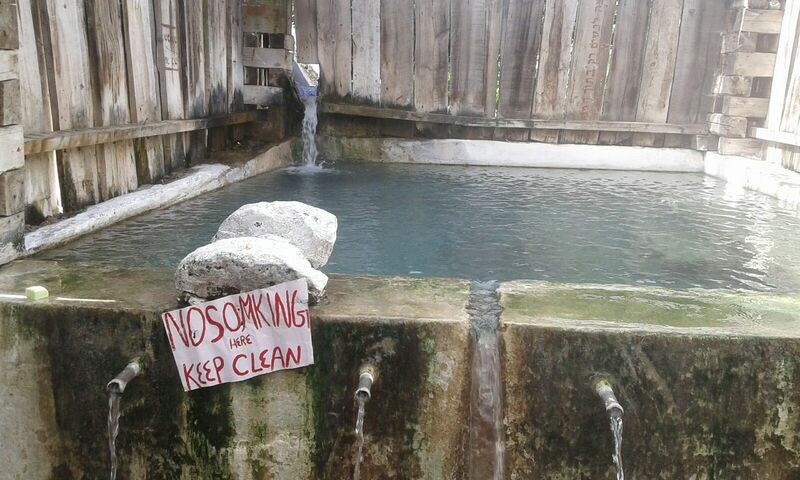 The water inside the pools is hot because of the presence of sulphur which has medicinal qualities. It not only relaxes the body muscles but is good for skin as well. Once you take a dip inside the hot water spring the tiredness and pains of the six hours trek is all gone. You feel refreshed and it is like having a therapy for relaxing the tired body muscles. 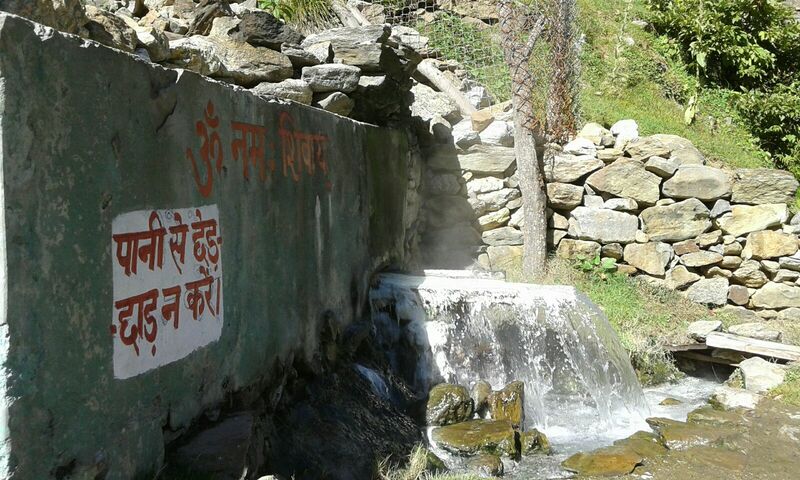 The place has spiritual importance and there is a temple of Lord Shiva and a small cave of Kartik near the water springs. One the way towards Kheer Ganga, there are waterfalls, gushing river and some beautiful bridges and while crossing the way you can see and enjoy the allure. On the way there are many small cafés where you can eat food and if you are tired, or it gets late, you can stop walking and stay at any place. 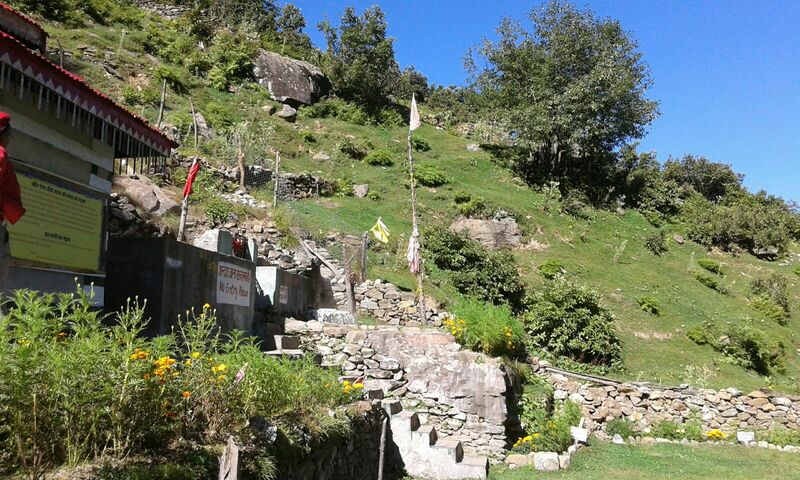 Once you reach Kheer Ganga, there are many restaurants, guest houses and tents available for the travellers. Staying is not very expensive, you can get rooms on sharing basis for just rupees 80 or private rooms for 200 rupees only. There are meadows, and if you are carrying your own tent, you can pitch it anywhere. The morning view is so amazing that you will be amazed of the lush green grass and trees all around. The place itself is surrounded by mountains and you feel so close to the Mother Nature.